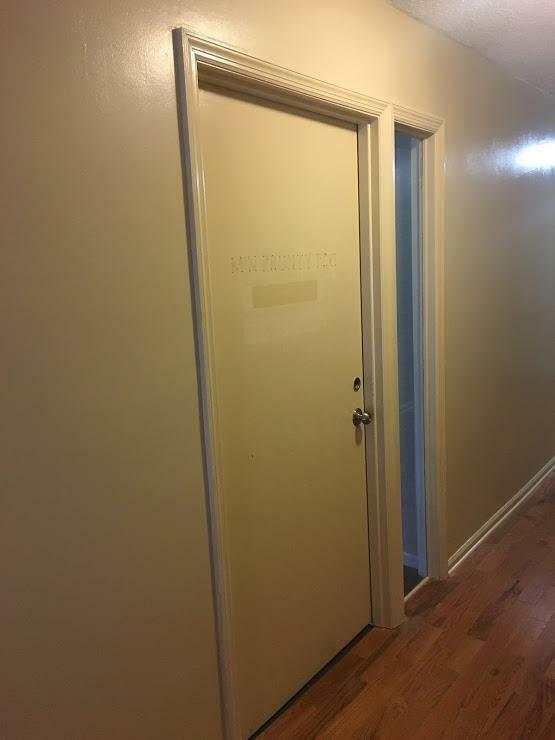 This 2nd floor office suite is conveniently located just inside New Circle Rd. 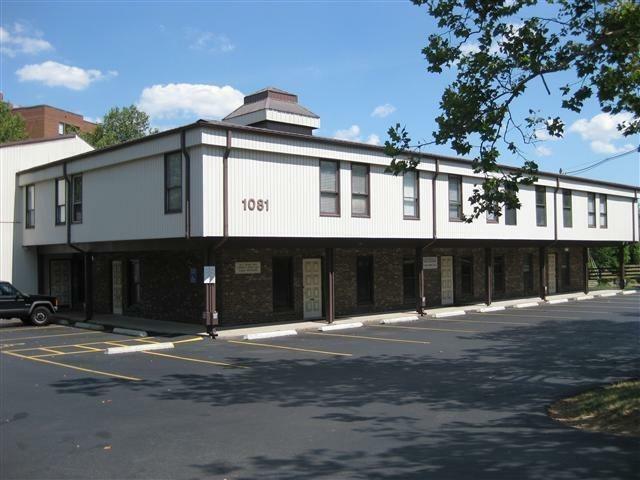 It is situated in a prime location with ample parking, tenants include dentist, therapist, counselors, spa & attorneys. 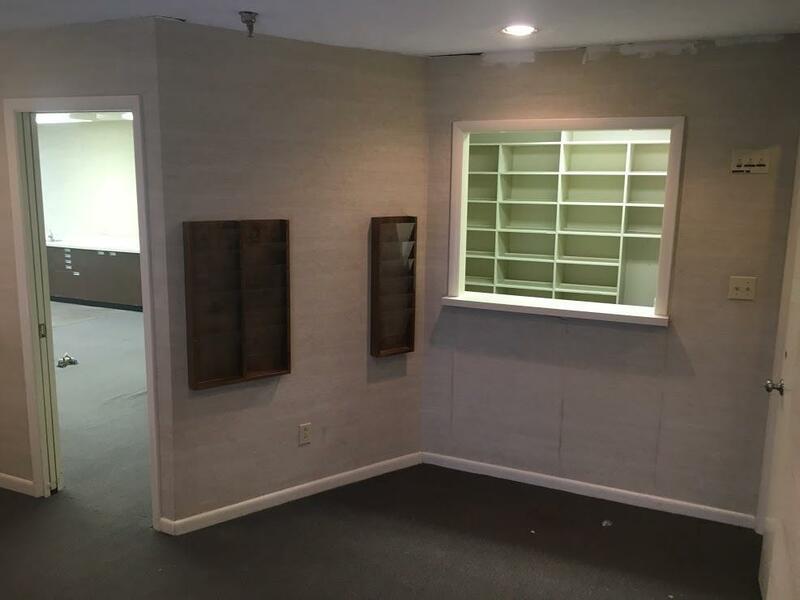 Formerly an Orthodontic office but can be remodeled to suite a variety of other needs. Current layout includes a private office, kitchenette, reception area & 2 restrooms. It is located at the corner of Dove run Rd. 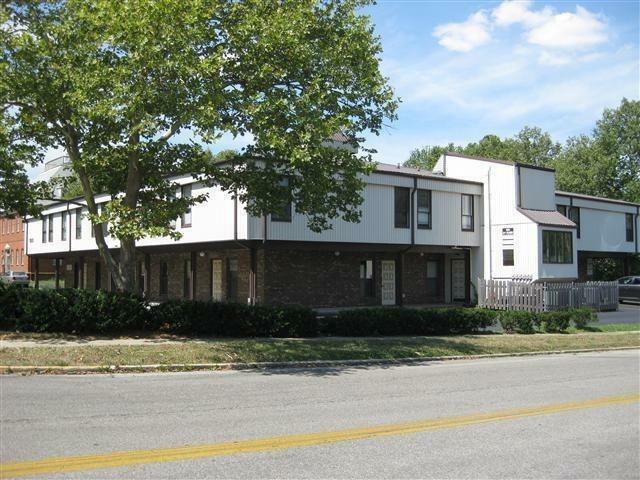 & Montavesta Rd., adjacent to Merrick Place & Lansdowne Shoppes with easy access to Tates Creek Rd. & New Circle Rd. Several restaurants, financial institutions & shopping centers are in the immediate area for added convenience. Also listed for Lease MLS# 1902738. Agent is Fiance of seller. Listing provided courtesy of Betsy Hamilton of Rector Hayden, Realtors. Listing information © 2019 LBAR Multiple Listing Service. All rights reserved.